When the Metropolitan division debuted in the fall of 2013 it was no surprise that the Penguins were the favorites to take it all. They dominated the east in the 2012 regular season. Surely, the early dismissal by Boston in the previous playoffs was an anomaly. After the Boston debacle, Ray Shero had tinkered with the coaching staff by adding defensive-minded Jacques Martin. He brought back Rob Scuderi to provide some veteran depth and shore up the defense. These changes appeared to have the Pens on track to make a run for the cup despite being injury-ridden and limping into the playoffs. But then the Rangers happened... from the bottom of the playoff heap they charged in. 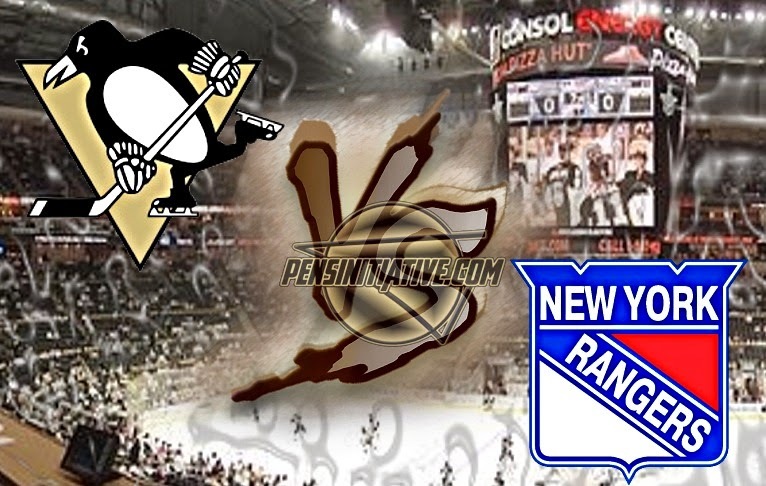 Even though the Pens had 3 victories in hand, the Rangers rallied to take the series in 7 games. In the 89-year history of the franchise, New York had never rallied from being down three games to one in a Stanley Cup playoff series...but they did against the Pens. The Rangers were this year’s playoff surprise. The bitter side of me rooted for their demise while the hockey fan in me marveled at their depth and the skill of goalie Henrik Lundqvist. Even without a stand-out superstar forward, the Rangers managed to get the job done by being able to roll 4 lines and spread the load across their offense. The Rangers we will see in the fall will have a different look. They have lost five of the 19 skaters they used in the Stanley Cup Final. Gone is Benoit Pouliot, a major part of what turned out to be one of the best third lines in hockey. Gone, too are Brad Richards (bought out), Brian Boyle and Anton Stralman. 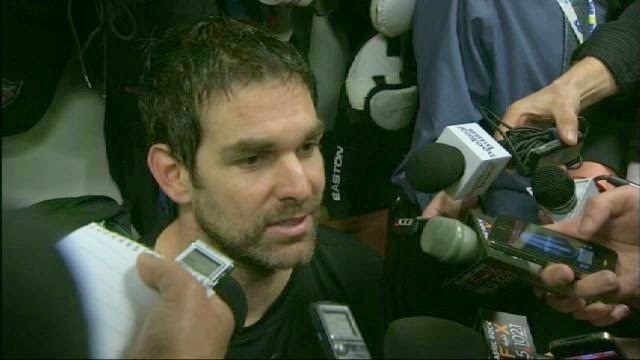 While they did sign Dan Boyle in an attempt to fill the hole left by Stralman’s departure, the team was fairly quiet during free agency. New York’s second-priciest free-agent addition was Tanner Glass, who was brought in to replace the traded Derek Dorsett. It will be interesting to see what they do with their third line, arguably the line that made the difference in the playoffs. JT Miller is likely to get a look. He proved himself worthy with his versatility as an AHL player and occasional call-up. The fourth line will sorely miss Brian Boyle, as will the penalty kill. He won faceoffs and brought a toughness for which they simply have no replacement. The Rangers do have 22-year-old Jesper Fast and a couple of prospects in their system but the question is; are they NHL ready? The Blueshirts the Pens will face in the fall are not the same team that got past them in the playoffs. I don’t think they will be a major contender. Their off season losses outweigh their gains and even in front of the amazing King Henrik, I just don’t see them taking the division.